I am very excited to show pieces in the exhibition, The Mighty Vignettes at Art for the People! 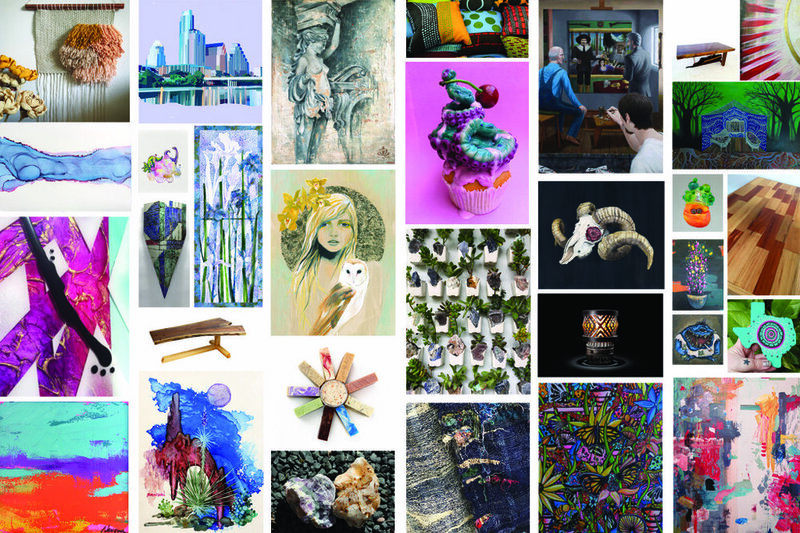 I am participating in the group exhibition, Art of Celebration at Art for the People Gallery. This is a unique exhibition because Art for the People selected 21 artists to make a piece based off of their interpretation of "celebration." Some of the proceeds go to two different nonprofits, Hope Outdoor Gallery and Share Art Heal. 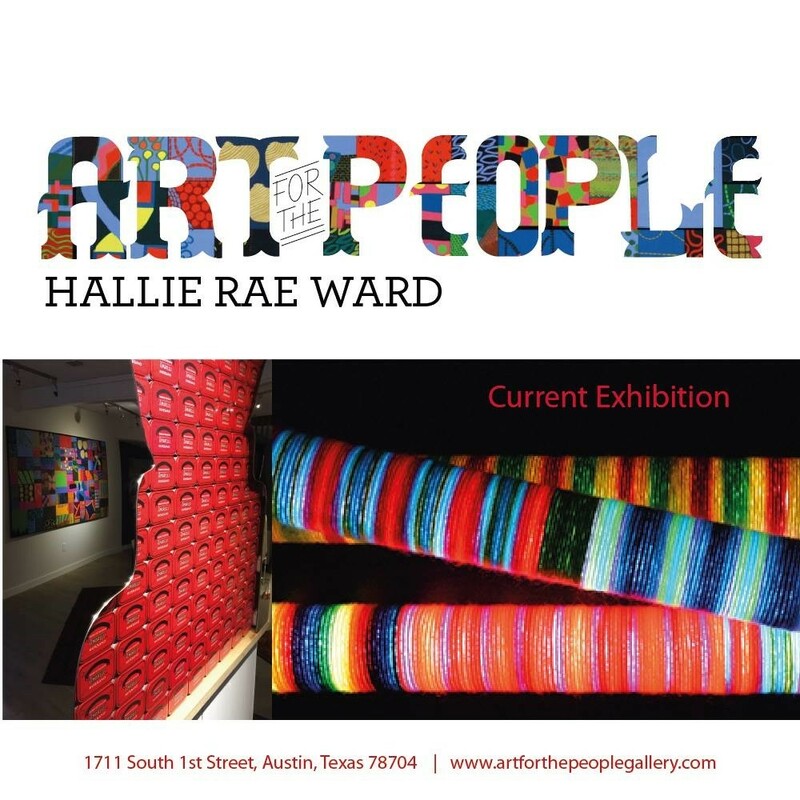 The group show at Art For The People Gallery will continue to show through June 2015!